Hurricane Florence is now an extremely powerful storm, gaining steam in the Atlantic Ocean as it moves on a track for a direct strike on the East Coast. 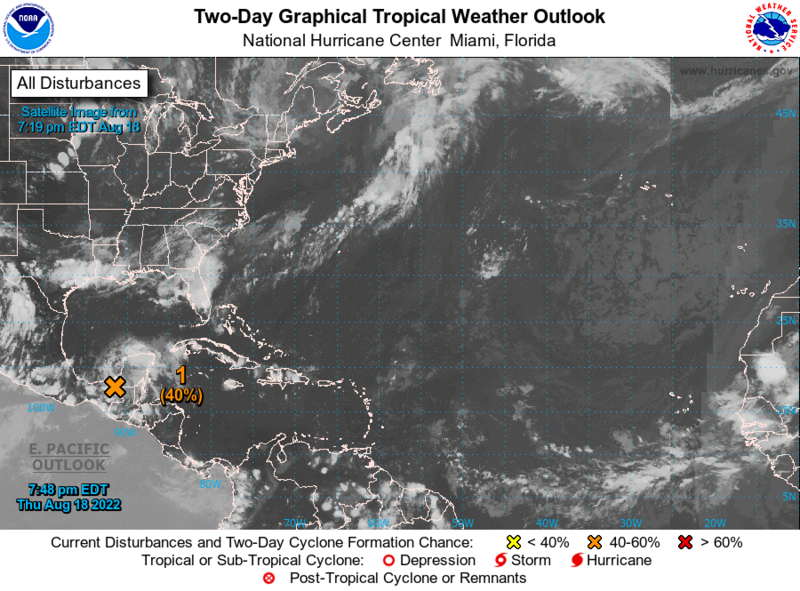 It rapidly transformed on Monday from a Category 1 storm to a potentially catastrophic Category 4 hurricane. The National Hurricane Center predicts Florence could gain even more strength, and states of emergency have already been declared in North Carolina, South Carolina and Virginia. The massive hurricane poses a serious threat as it barrels toward a landfall somewhere along the East Coast on Thursday. Florence is currently about 600 miles south of Bermuda and it's quickly gaining strength as it moves northwest toward the US. The eye of the storm is expected to fall on Wilmington, North Carolina. Winds could reach upwards of 150 miles per hour with catastrophic flooding. People in coastal communities are taking all precautions. "We are just going to do everything we can here to get everything secure as possible and then give the rest to God and see what happens," one resident said. WeatherBELL meteorologist Joe Bastardi tells CBN News that Florence will have a comparable impact to the infamous hurricanes Hugo and Hazel. "Those are the benchmark storms on the Carolina coastline, strong Category 4 hurricanes, but the difference with this is it's not going to move fast. It's going to go inland, sit over the southern Appalachians and lead to 3-4 feet of rain, in parts of South Carolina, North Carolina, perhaps even into southwest Virginia," he says. "So when this is all said and done this is probably going to be the costliest storm in the history of the Carolinas because not only are you dealing with a major hurricane hit, but you're dealing with flooding of biblical proportions," Bastardi explains. Meanwhile, Hurricane Isaac is holding steady in strength over the Atlantic as it heads westward. 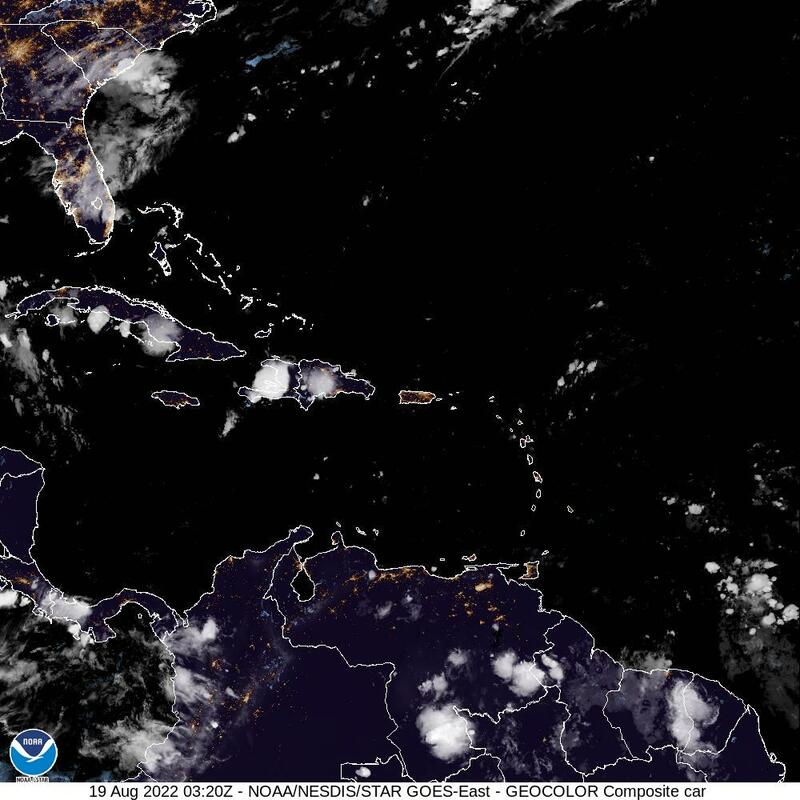 It's expected to move into the eastern Caribbean Sea Wednesday night or Thursday.